Amber Washington is an experienced communications professional and event planner with significant experience in curating and creating content on racial equity and social justice issues. 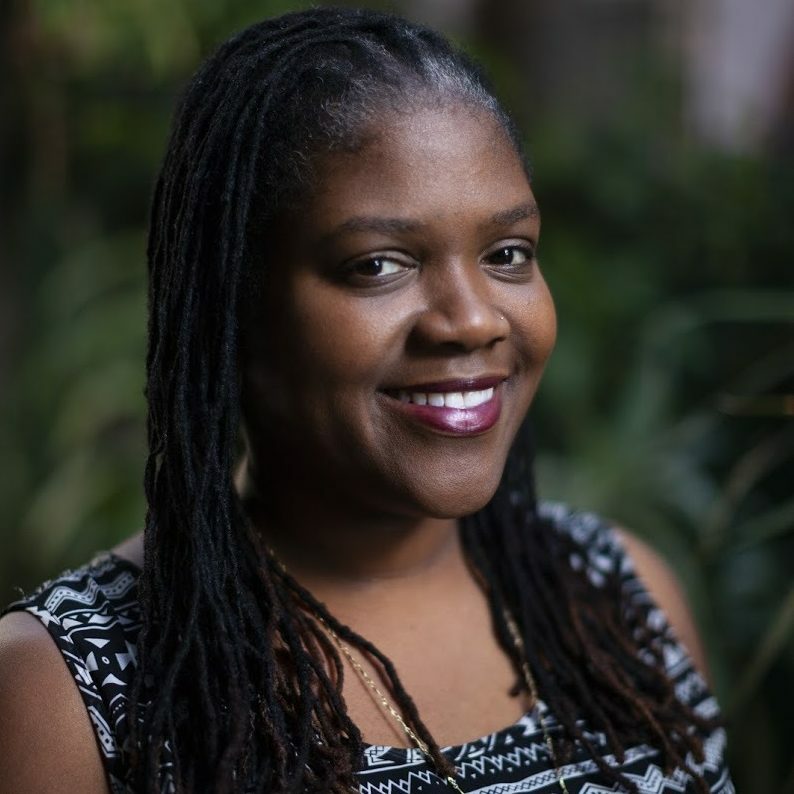 As a senior associate at PolicyLink, a national public policy research and action non-profit organization, Amber managed the production of the national conference “Equity Summit 2015” where she partnered with Los Angeles community leaders and government officials to create engaging programmatic content for the event. As the first social media manager at PolicyLink, Amber grew the reach and visibility of the organization across multiple platforms. She also trained staff to help them find their online “voice” to further establish them as professional experts in their program areas, as well as collaborated with teams to develop interactive campaigns to help constituents to take action on pending legislation. One of her most exciting projects was serving as the creator and executive producer of Equity Speaks, a PolicyLink podcast series featuring national public figures.